When it comes to renewable energy in developing nations, sometimes a solid multitasker is the way to go. That’s the idea behind the Watly system, a solar-powered machine that stores electricity, purifies water, and connects local residents to the internet. After running a pilot program with a stripped-down version of the machine in Ghana, the company is gearing up to create Watly 3.0, a bigger, better renewable energy machine. 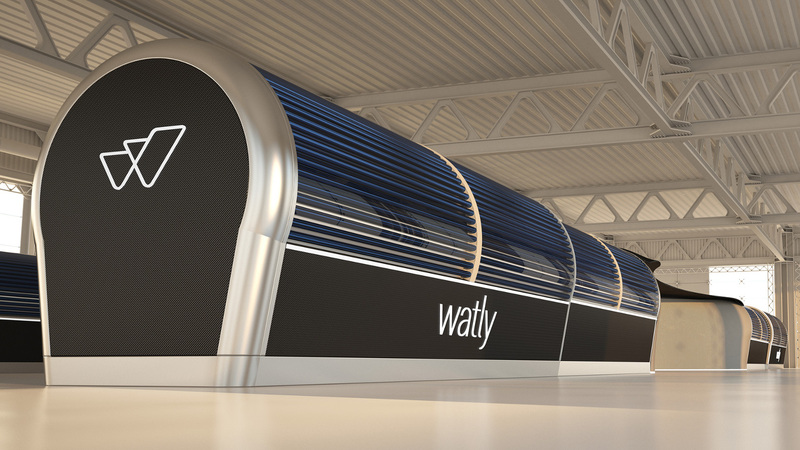 Watly just launched a crowdfunding campaign on Indiegogo to raise funds for the upgraded system, which they casually refer to as “the biggest solar powered computer in the world.” Measuring 131 feet (40 meters) long, Watly 3.0 is projected to generate as much as 1,320 gallons of water each day, every day, for at least 15 years. The system can purify water from all sorts of contaminants and even desalinize ocean water. The company says its machine can also provide device charging services for up to 3,000 people – all thanks to the power of the sun. The company has been working on renewable energy concepts to serve developing nations since 2013. With offices in Spain and Italy, Watly is concerned primarily with helping communities in Africa by serving as many needs as possible with a single machine, without contributing to environmental damage or creating greenhouse gas emissions. The Watly 3.0 system promises all that and more. 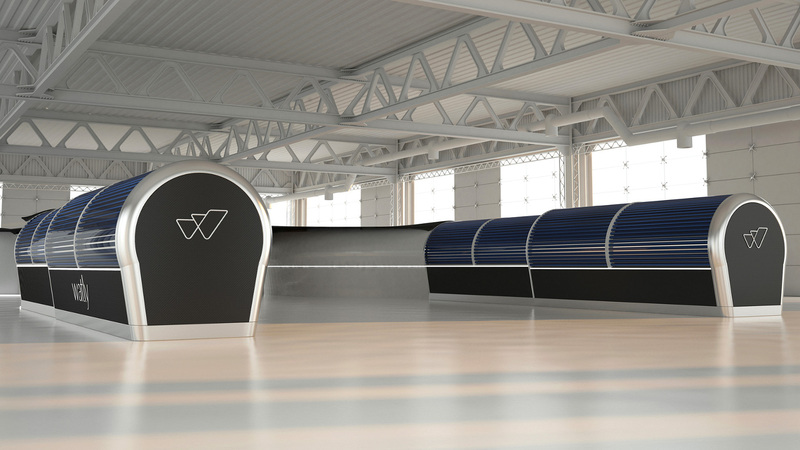 The Watly 3.0 system is a solar powered machine that stores electricity, creates clean drinking water, and provides internet connectivity in developing nations.